The Consumer Electronics Show is a yearly blast of technology from big and small manufactures. CES is a good barometer for all technology trends, now and in the future. While there was much that caused a buzz, here’s the new home tech that caught our eye. Last year LG presented a prototype of a rollable TV. 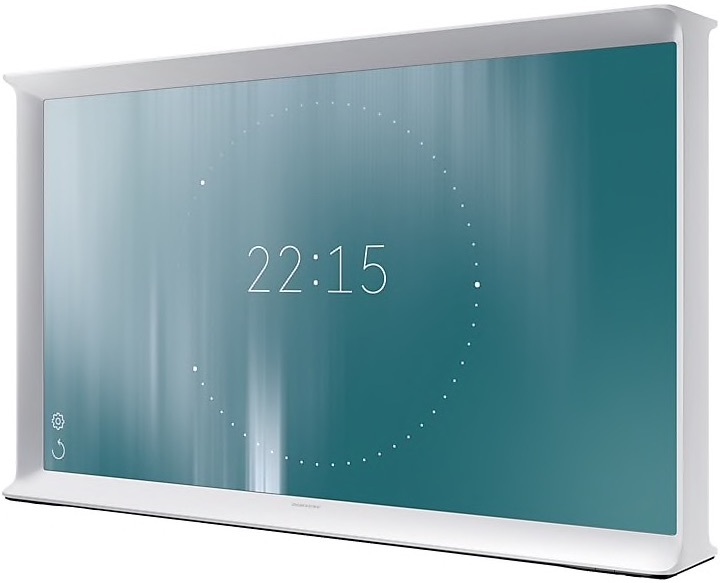 This year they showed off what they’ll be shipping later this year; a slick TV that rolls up into a box. There’s currently no pricing on it, but assume that it will have a very premium price. It also looks like it will only have one case option, but there is a stand if you don’t want to put it on a table or cabinet. Hopefully there will be more case options or even custom enclosures in the future to really hide it away. 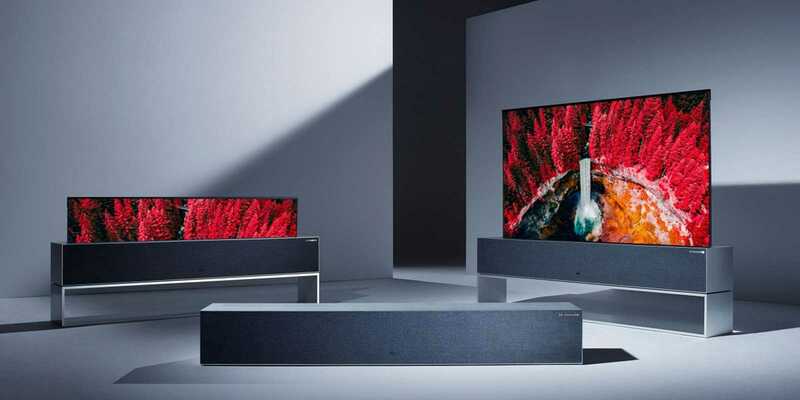 Samsung showed off their updated Wall TV (at a measly 219” ) which is actually assembled with modular panels, but they are also offering interesting TVs that are much, much more affordable. In the same vein as their Frame TV, they’re adding the Serif TV. The idea is that the Serif TV is a statement in your home – why mask the TV when you can show it off? Perhaps the Serif is an acquired taste, but its great that Samsung is providing options more than another black TV panel for your room. We’ll have to wait on pricing and availability for Canada. It may sound like a no brainer to use Wi-Fi for home automation, but currently it’s not the right technology for home automation. The main knock against Wi-Fi is that, in its current incarnation, it’s not designed for low power battery powered things. (That’s one of the main reasons we have other standards like Z-Wave, ZigBee and Bluetooth.) Some manufacturers are indicating decent battery life, but we suspect actual milage may vary when relying on Wi-Fi. Then there are other issues including Wi-Fi coverage and typical consumer Wi-Fi routers will likely fail with too many devices on its network (e.g. over 30 devices). All that said, there are light switches and dimmers (at least they have a good power source) and locks available. Ordinarily we’re technology agnostic, but Wi-Fi as a home automation standard makes us uneasy. We’ll see if the market agrees. CES covers all consumer electronics, from car audio to home theatre to widgets that are hard to put in a category. In terms of new home tech, TVs and audio/video gear have always been a focus. Its good that home automation is continuing to grow, as it will provide all of us with more options. This entry was posted in Home Tech News and tagged 4K TV, CES, home automation, home tech. Bookmark the permalink.